On stage at last week’s Global Property Summit in Panama City, with the help of friends, colleagues, and property experts from around the world, we recounted tales of success… and of failure. We shared hard-won wisdom with the benefit of hindsight and perspective. 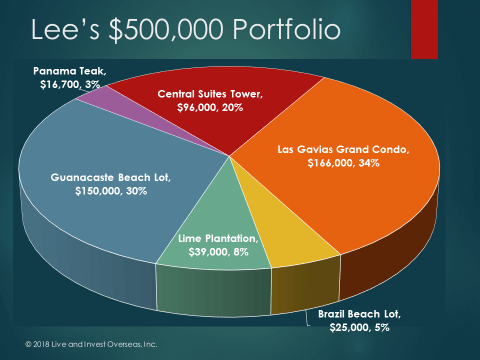 How do you make money investing in real estate overseas? 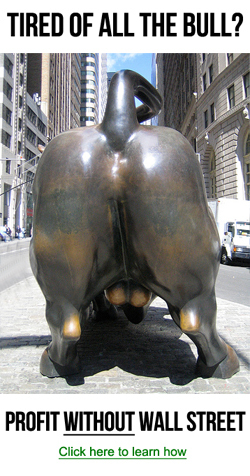 And, as important, how can you lose money investing this way? The three-dozen global real estate experts who joined us in Panama last week answered both those questions from firsthand, real-world experience. In addition, with their help, we’ve pinpointed markets and current opportunities from turnkey agricultural buys to pre-construction plays, condo hotels, land, and rentals. The timing of this event is not a coincidence. We are enjoying an era in property investing the likes of which hasn’t been seen in decades… an opportunity to take advantage of crisis markets, shifting demographics, technology advancements, and geopolitical realities. And that’s not to mention perhaps the biggest opportunity of the moment: the strength of the U.S. dollar. For dollar investors, some of the world’s best property markets are on sale right now. The challenge today isn’t ferreting out a good property investment opportunity that diversifies you into a foreign market. The challenge today is the abundance of such opportunity. As a friend at last week’s conference put it, we global property investors are drinking from a fire hose right now. How and where to focus? 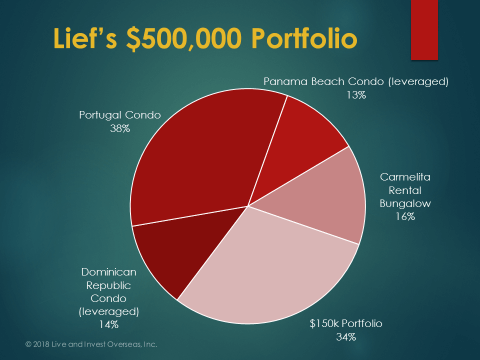 Wednesday morning, to help frame the discussions and the recommendations to come, our co-hosts for this year’s Global Property Summit, Lief Simon and Lee Harrison, presented sample portfolios. What would Lee buy with US$150,000? 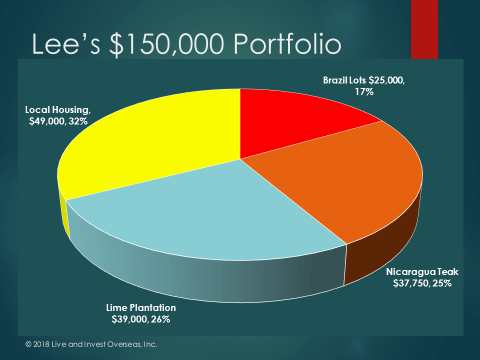 Where would Lee place US$500,000 of capital right now? How do you source timber, agriculture, rentals, commercial space, land, beachfront, pre-construction, and direct property investments in Colombia, Panama, Portugal, Belize, Brazil, Argentina, the Dominican Republic, Thailand, and beyond? Our guys have figured that out. Over our three days together in Panama City last week, our invited property experts from the world’s most appealing property investment markets right now showcased current investment options across asset classes, across budgets, across markets, economies, currencies, and portfolio agendas. Every opportunity we’ve considered, though, has had one important thing in common: It’s turnkey. This is global property profits made easy. 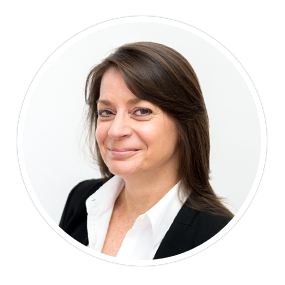 With 30 years of experience covering the beat, Kathleen reports daily on current opportunities for living, retiring and investing overseas. Her newest book, "How To Buy Real Estate Overseas," published by Wiley & Sons, is the culmination of decades of personal experience living and investing around the world.